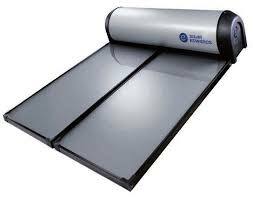 Since December 2007, an official blue-print on how solar water heaters should be installed to meet the requirements of the New Zealand Building Code. 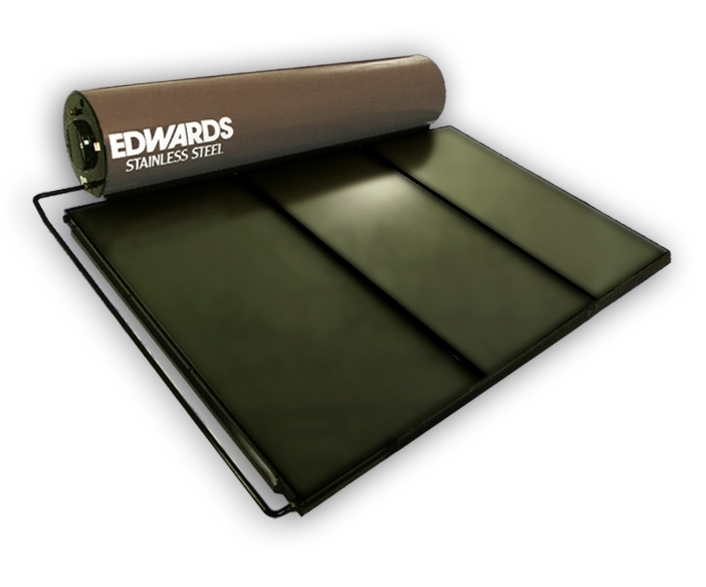 Clause G12 of the New Zealand Building Code – Acceptable Solutions for solar water heaters. SolarTech has adopted the recommendations of the Building Code to simplify the Building Consent process and to ensure that the products and the installations met the required standards and your satisfaction. AS/NZS4234 is calculating how many kWh the solar system saved during the year in various climate conditions and various loads. Zone 5 “Auckland”: Covers the North Island accept for Central Plateau plus northern coast of the S.I. Zone 6 “Dunedin”: Covers the South Island accept for the northern coast plus Central Plateau. Correct location of the unit; orientation and inclination; correct integration with the building; selection of material; structure considerations and plumbing practices AS/NZS 3500.4 are a few of the main requirement for an acceptable installation. SolarTech dealers are fully accredited, trained both to the standards code and to the specific solar systems configuration.